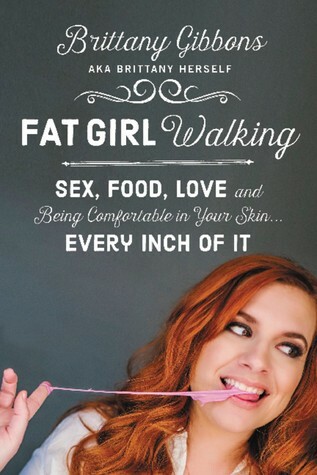 Right now I’m reading Fat Girl Walking by Brittany Gibbons, which I was recently sent for review. I think the message of this memoir is so important that I decided to join the promotional campaign for it. My review of this book will be posted on June 8th, including an exciting giveaway! What I’ve read of it so far is great, and I’m really excited to read more of it. 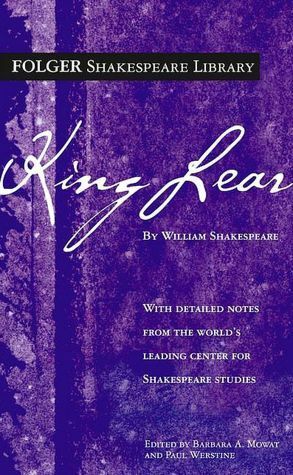 With my AP English class I’m still reading King Lear by William Shakespeare. We’ve had to take a break from reading it in order to prepare for AP exams, but hopefully we’ll be able to get back to it soon now that our exam is done! At the very beginning of this month I finished reading a copy of Kitty Hawk and the Curse of the Yukon Gold by Iain Reading, which was sent to me for review. I did have a few problems with it, but don’t worry- a review will be coming soon! 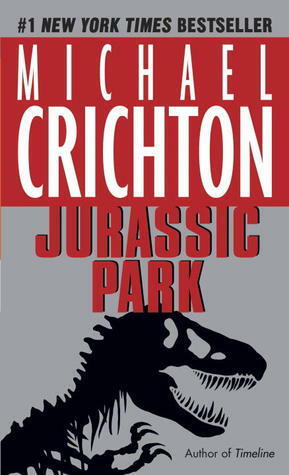 A few days ago I finished reading Jurassic Park by Michael Crichton and OH MY GOODNESS THIS BOOK IS FANTASTIC. I wanted to read it before the new movie (with Chris Pratt!) comes out in June, but I never expected to love it as much as I did. It was incredibly gripping and suspenseful, not to mention fascinating with all of its talk of genetic engineering and chaos theory. I can’t wait to read the sequel! As always, there are so many exciting books on my TBR that I can’t wait to read! 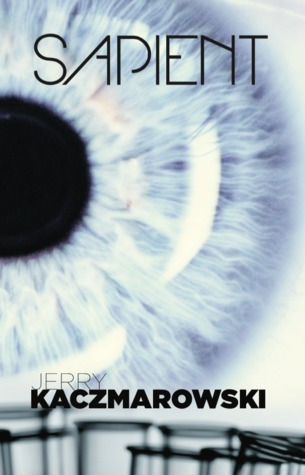 I think I’ll probably pick up Sapient by Jerry Kaczmarowski, which I was recently sent for review. It’s about animal testing that leads to increased animal intelligence (featuring a rat named Einstein) and I’m incredibly intrigued! Great choice of books this week. Happy reading! Fat Girl Walking looks so intriguing!